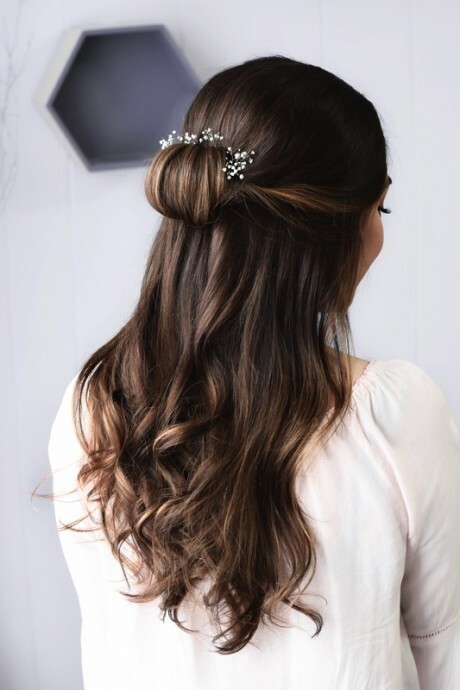 Prom is an important event of every year and the time has come for this big evening during which perfect dress and hairstyle are compulsory required. 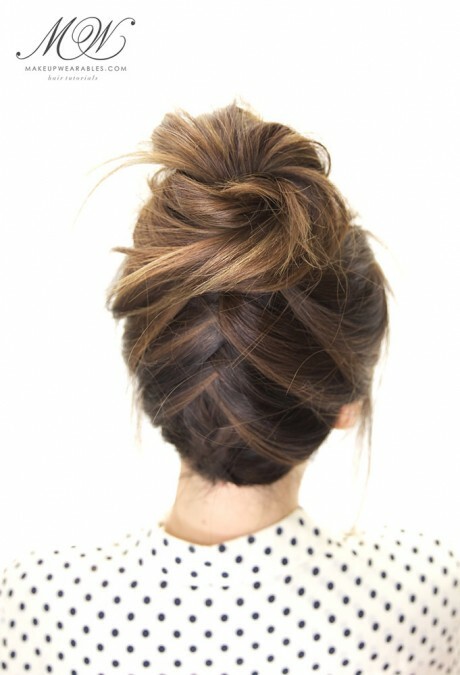 It is the most important time of senior year due to which it is the perfect time to have fun with your hairstyle. 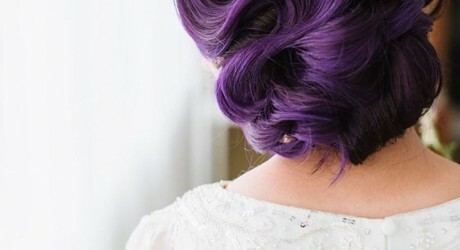 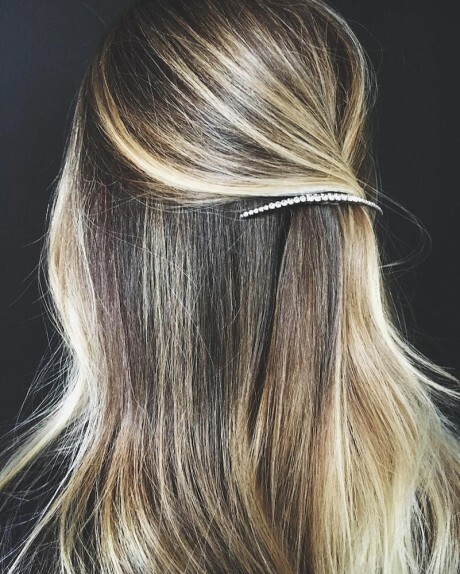 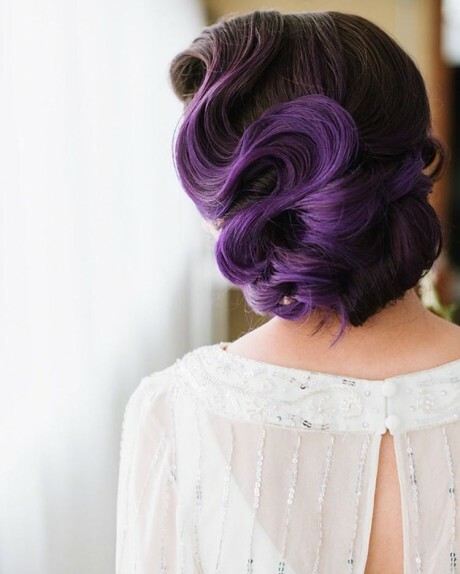 If you are on a budget, then you should be able to make hairstyle that is easy to DIY along with choosing the right prom look that make you feel best. 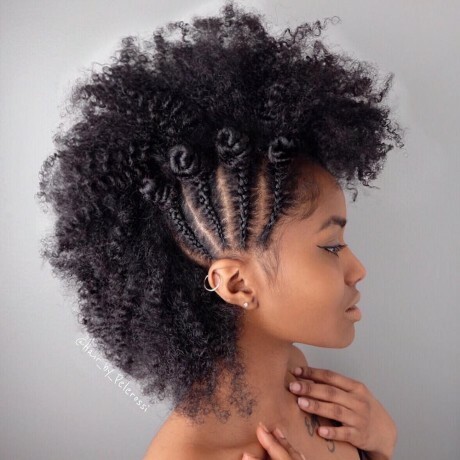 For all hairstyles like straight, curly, natural, long or short, we have compiled 32 beautiful styles that can easily be prepared. 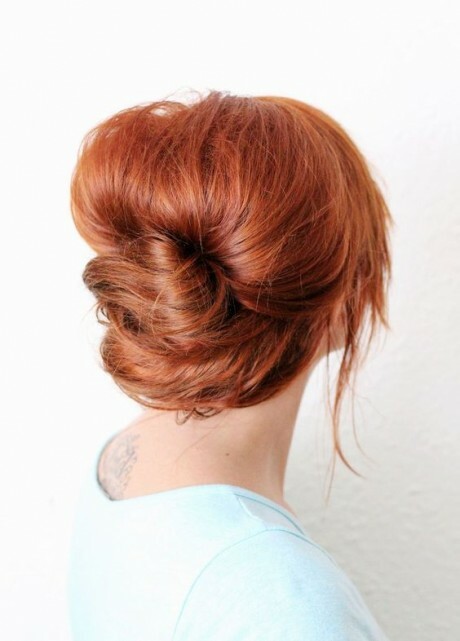 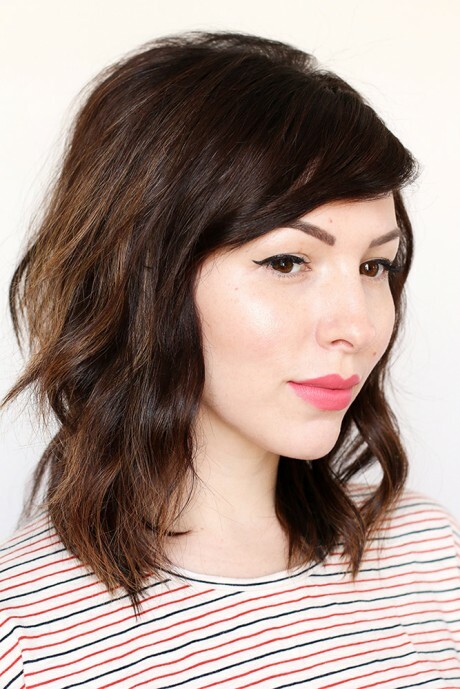 These 32 hairstyles are best for you whether you are making your hair through DIY or heading towards a salon for this purpose.